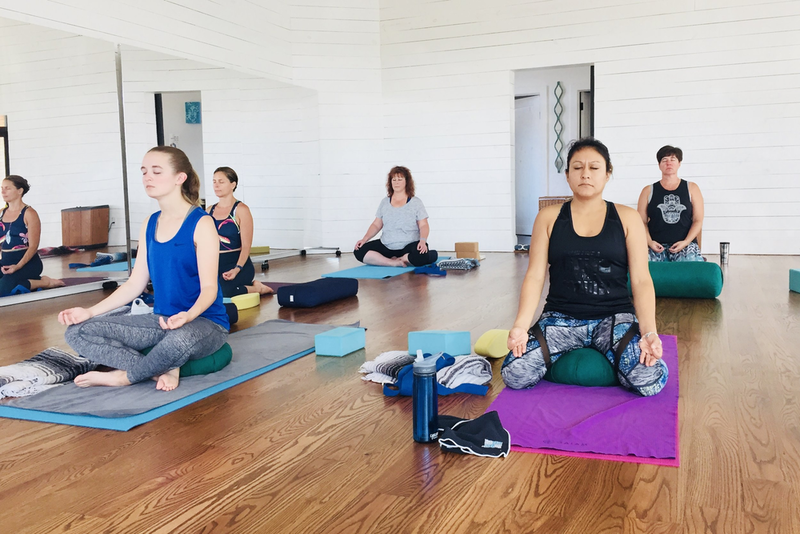 Our four week, 250 hour hot (26+2 series) yoga immersion teacher training program in Austin, Texas includes dedicated training led by knowledgeable, senior level Evolation Yoga instructors with daily lectures, guided yoga and meditation sessions and live teaching practice time with group feedback for each trainee. All yoga experience levels are welcome to train with Evolation Yoga, from beginner level to intermediate and advanced yoga practitioners. We understand and acknowledge how difficult it can be for some people to attend four weeks of yoga teacher training at once so we have made this Texas teacher education program available to be completed in separate parts to provide for a more convenient, flexible way for you to complete the training over a longer period of time. Don't let your busy life, family, work and/or school schedule hold you back from achieving your yoga teacher training goals! Contact us to discuss options for you to complete your training. We are honored to be hosting our hot yoga teacher training in Austin, Texas with Willow Gardens Hot Yoga Studio. The yoga studio setting is warm and welcoming and provides a perfect environment for trainee’s to focus on their training while they enjoy their practice with the team at Willow Gardens studio. This hot yoga teacher training program takes place in Austin, specifically in the suburban Texas town of Buda, located in the five-county Austin-Round Rock-San Marcos metropolitan area of Austin. Transportation to and from the training location is not provided but just let us know if you have any questions or need any suggestions and we can and will help to answer and address them for you as needed. Zefea had her first experience with yoga at the age of four, when her parents practiced with the renowned teacher Angela Farmer in the Iyengar tradition. She graduated from Bikram’s teacher training in 2005 and represented the Netherlands as the Dutch gold medalist three times in the international yoga championships, all those years finishing in the world’s top ten. In 2009 Zefea and her husband, Mark Drost, founded evolation in a desire to evolve the way the primary hot series is passed on and focus on a collective and community approach. In every training she keeps learning and growing herself and aims to improve further on what she can offer her students. Mark, along with his wife Zefea, is the co-founder of evolation yoga. He has been studying yoga, the philosophy of yoga, and meditation for his entire adult life. He has been practicing Bikram Yoga for over 20 years and started teaching in 2001. He has taught in hundreds of studios around the world and mentored several hundred teachers. He has founded or co-founded many studios. 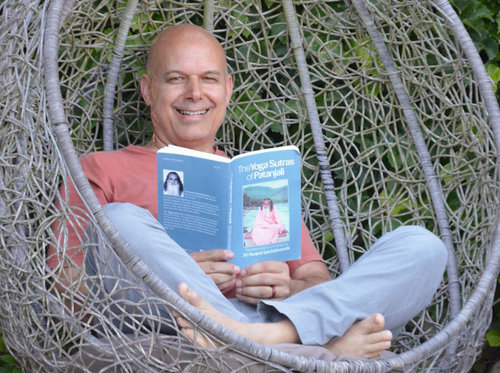 His inspiration for his yoga journey is to create union in the lineage of Paramhansa Yogananda. Mark brings his 35 years of experience in this tradition to his teaching. The Evolation Yoga teacher training curriculum includes daily lectures covering the history and philosophy of yoga as well as breathing and meditation techniques, yoga posture mechanics, best practices of teaching and the business side of yoga with training materials and book reading lists provided for each trainee. Our curriculum is taught by passionate yoga instructors who are dedicated to educating and empowering you as a certified yoga teacher. Evolation Yoga is a registered Yoga Alliance school, providing yoga trainees with the necessary training and education required to become certified teachers.When you complete our 250 hour Hot Yoga Immersion Training, you will receive a RYT 200-Hour registration certificate from Yoga Alliance and you will be fully certified to teach hot (26+2 Bikram series) style yoga classes. Tuition fee payments can be made via credit card, check or bank transfer payments. To reserve and guarantee your space, a down payment of $2,000 USD is required for this training program. Our Early Bird Discount rate is $3,900 USD for this training. Save $500 USD on this training with our Early Bird Discount when you pay $3,900 USD in full before September 1, 2018. We offer flexible payment plan options as well as third party financing for our teacher training programs. Contact us to discuss the payment options that will be best for you. Recognized as one of Austin’s fasting growing suburb towns, Buda, Texas is booming with small to medium sized businesses who cordially welcome locals and travelers alike with open arms and great big, Texas size smiles. It is a joy and a blessing for us to be holding our hot yoga teacher training with Willow Gardens Yoga Studio in Austin, Texas and we hope to share in this training with you. Spaces are limited for this hot yoga teacher training so send us a message with your questions and booking requests so that we can discuss reserving your spot with us in Austin. 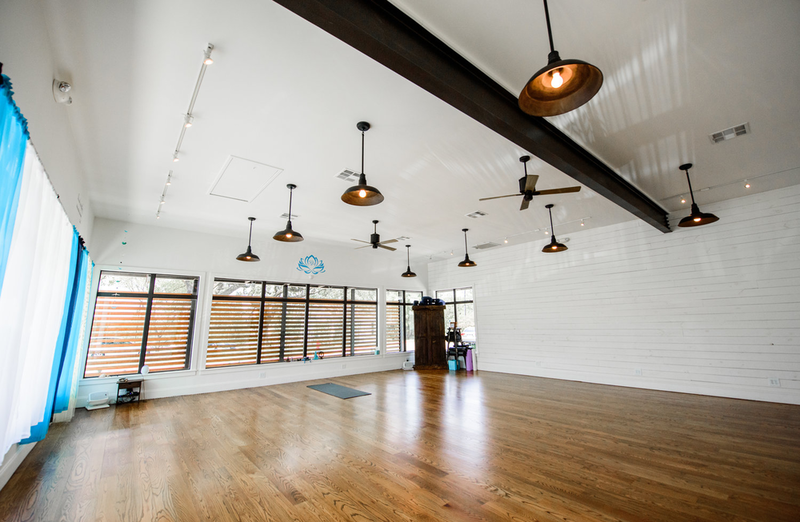 Now Accepting Applicants for Our Hot Yoga Teacher Training in Austin, Texas! Deposits for trainings are non-refundable ($2000 for 250 hours training). All money paid to Evolation Yoga for trainings is transferable for a credit to another Evolation Yoga training in the event that trainee is unable to attend the original training they booked. Please contact us directly for more details about our cancellation policy.